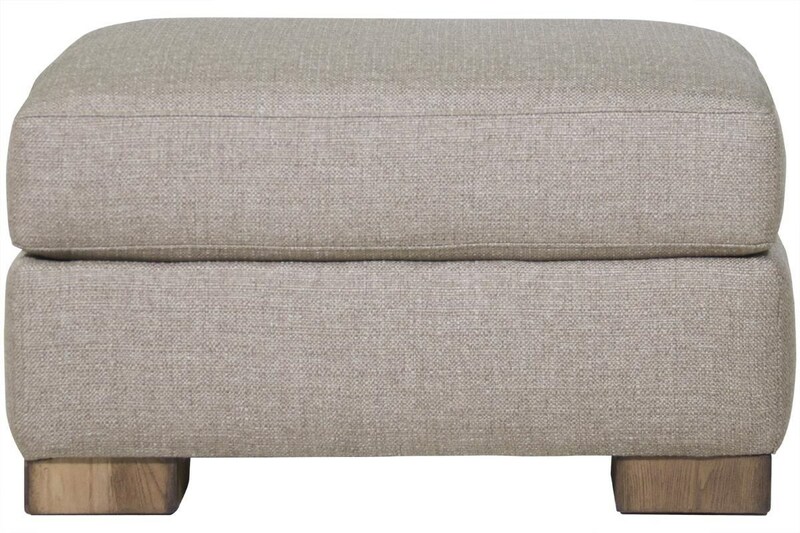 The simple clean lines of this contemporary ottoman make it fit into your home decor seamlessly. 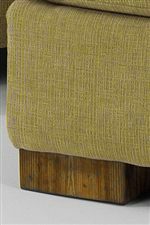 Exposed wooden legs in your choice of finish give you room a casual and refined finish. 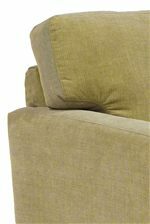 Pair this comfortable ottoman with your favorite chair to help you relax after a long day. 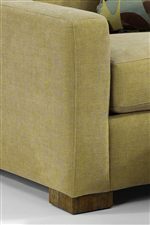 The Bryant Ottoman by Flexsteel at HomeWorld Furniture in the Hawaii, Oahu, Hilo, Kona, Maui area. Product availability may vary. Contact us for the most current availability on this product.